The International Fair of Khartoum - Sudan - is the exclusive showcase for different sectors, services and technologies in North East Africa. Thanks to the support of the Italian Ambassador in Khartoum - Amb. Fabrizio Lobasso - an Italian delegation is presenting their excellent products and services to key players and decision makers from all over North East Africa. 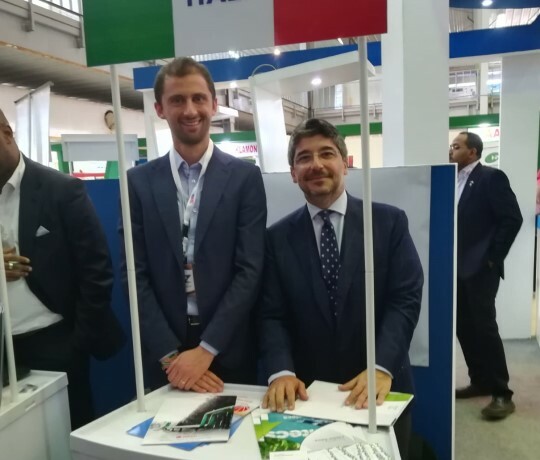 STEAM joined the Italian delegation and is promoting the development of geothermal initiatives in the region with our Luca Avezzano.